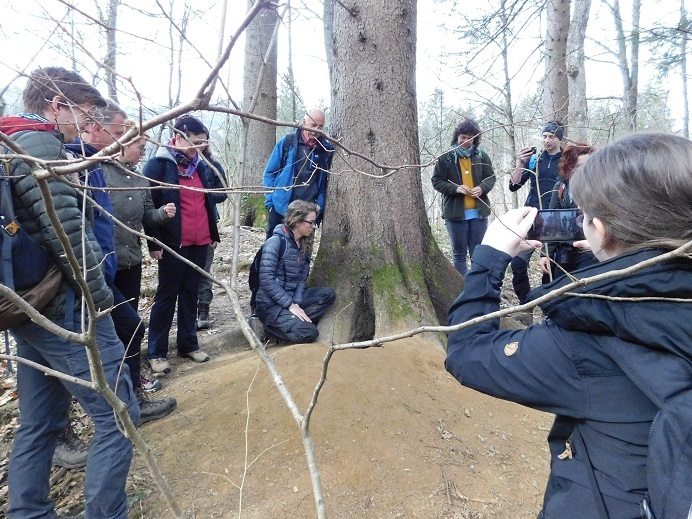 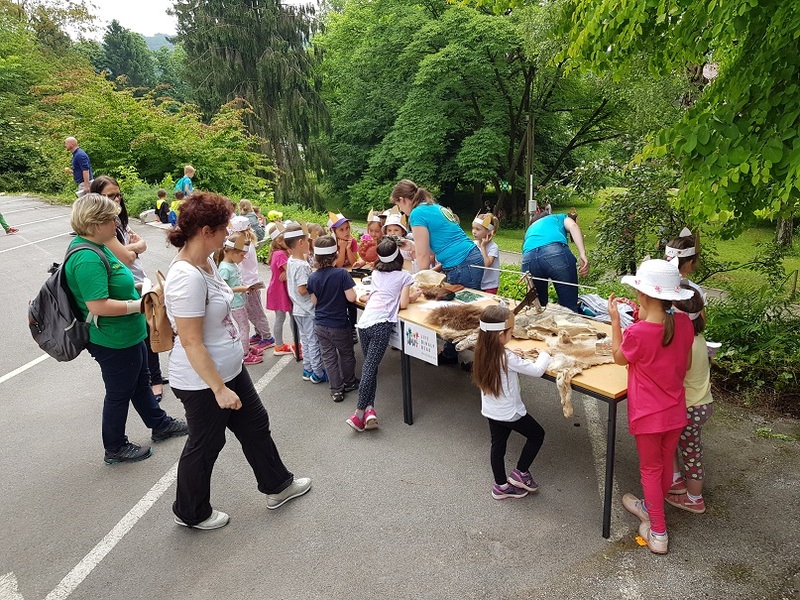 On Tuesday, May 29th, Open day was organised as part of the “Week of Forests” at Slovenian Forestry Institute and Slovenia Forest Service. 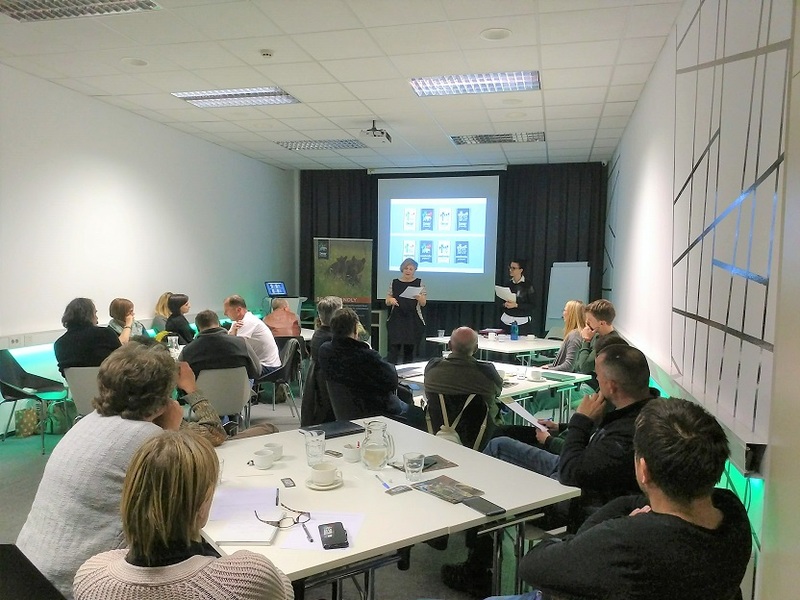 More than 300 participants attended the event, which celebrated also Natura 2000 day. 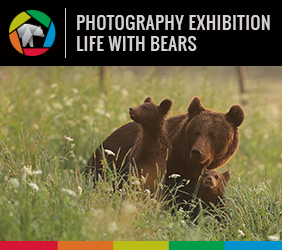 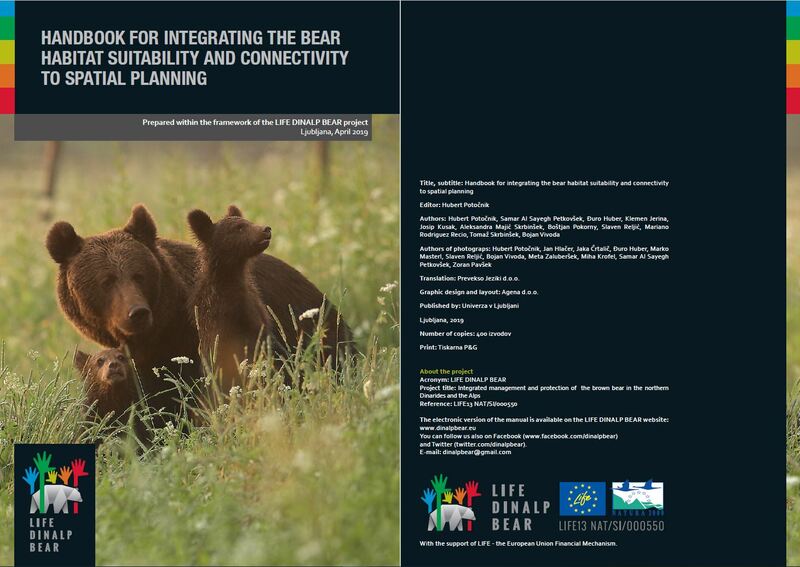 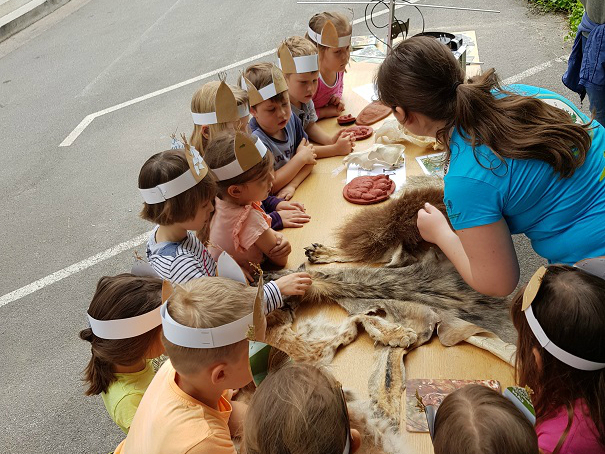 In cooperation with LIFE Lynx, we performed two workshops about large carnivores for primary-school and kindergarten children. 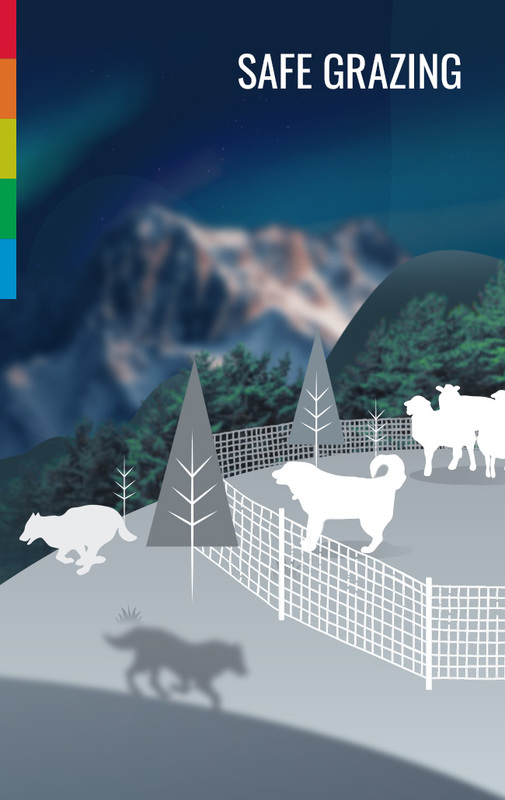 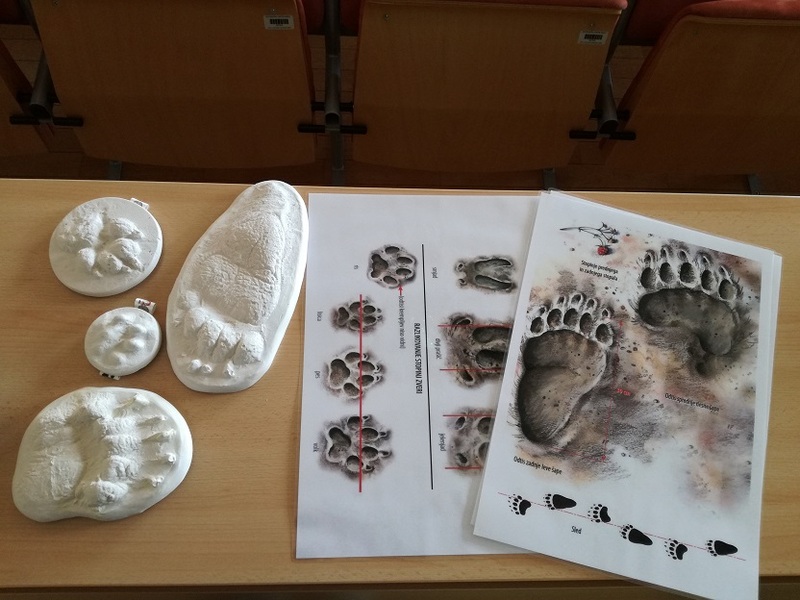 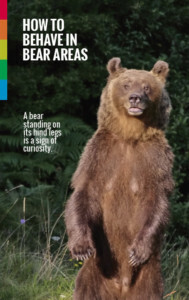 We presented large carnivores’ morphology by using skulls, fur and footprints, and their ecology (research on abundance, distribution and behaviour) by using photo-traps, kits for genetic sampling and telemetry equipment. 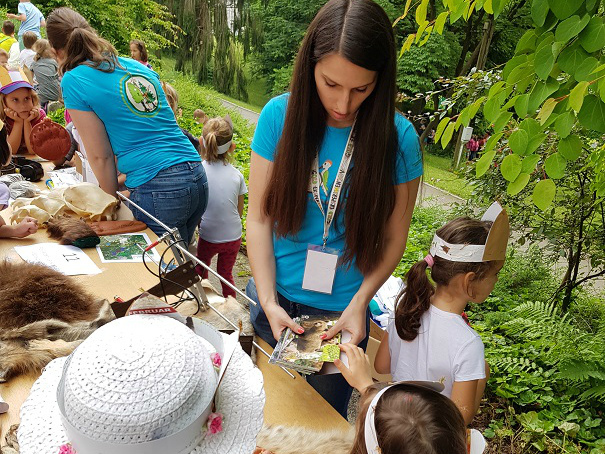 Children also got an opportunity to be creative: we made »lynx ears« from natural materials and waste paper. 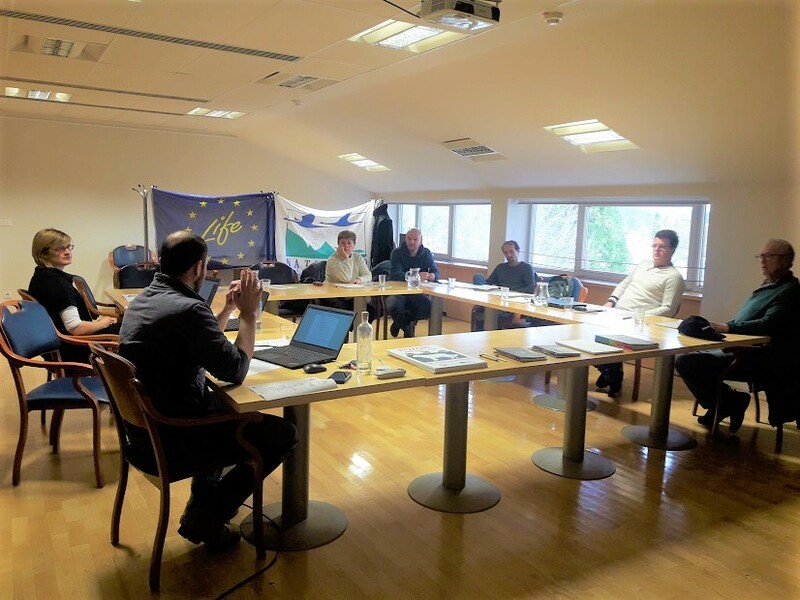 In the meantime, we also discussed their opinions and believes on large carnivores conservation, thereby contributing to greater awareness and coexistence promotion.